Total Viewing Hours allowed is 1.8 times. It means, you can view each lecture for 1.8 times of its original recorded duration. Product Expiry : Each lecture will expire after 1.8 times of viewing hours or 50 clicks or 1 year from registration, whichever is earlier. After the expiry of product, you can format the pen drive and use it for storage purpose. This Product will be delivered within 7 working days from the date of purchase. 2.RAM: 2 GB or more . 4.GPU: NVIDIA/AMD/INTEL Extreme Graphics with 256 MB video memory & clock 600MHz . 5.Android: 4.2 (jelly bean) or above. 2.Register / login to RioPlay. 3.Enter the serial key received through email/package. 4.Browse and play the video. 2.Do not connect Pen-drives/ PC/ Laptop to any other electronic devices like projectors/ TV. 3.Any data corruption / tamper detection shall be your sole responsibility and we shall not be liable to re-issue or re-activate the pen-drives. You expressly agree that your use or inability to use the pen-drive is at your sole risk. 5.Views – 1.8 views. 1.8 views= 1.8 x the duration per lecture allotted. 6.Validity Period (From the date of registration) for pen-drive lecture is 1 Year. Product will get expired on completion of views or validity whichever is earlier. 7.After the product expiration if you need to view it again, you will need to pay to renew your subscription or you can format the pen drive and use it for storage purpose. Note: We are not responsible to provide service in case of violation of above Terms and Conditions. 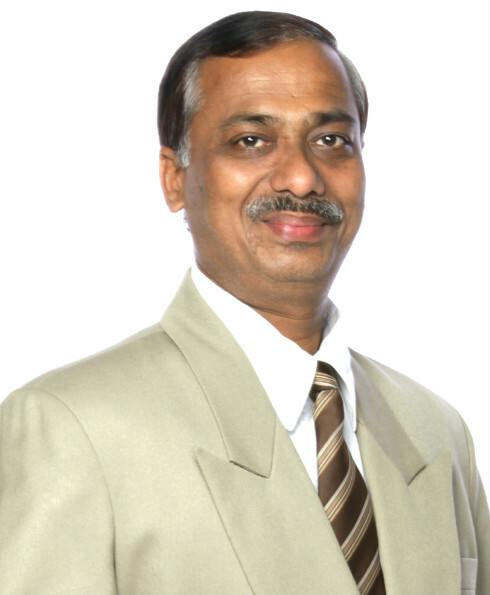 Prof. Rakesh V. Agrawal holds an expertise in the subjects like Costing & Quantitative Techniques. He himself is a Chartered Accountant with 32nd Rank in All India & a Gold Medalist in the Special subject of Cost & Management Accountancy. Rakesh Sir is having a teaching experience of more than 25 years and famous for his to the point and precise Coaching. Students love his teaching style since concepts taught by him not only strengthen their conceptual understanding but they can also co-relate it with the practical applications.